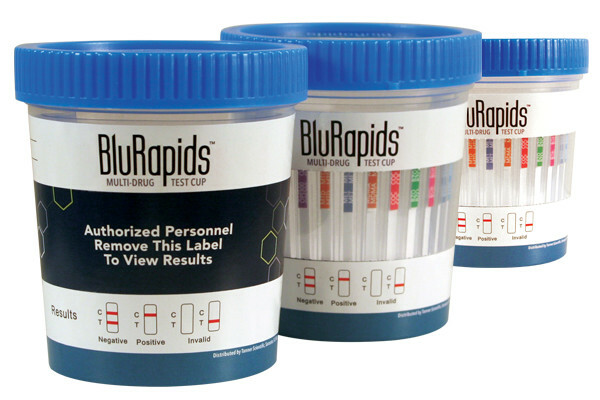 The BluRapids™ Multi-Drug Test Cup detects the most commonly abused drugs. This cup is manufactured for accuracy, ease of use while maintaining competitive pricing. 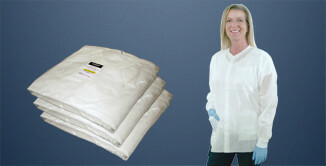 Includes "O" ring in cap to prevent leakage. The BluRapids™ Multi-Drug Test Cup can be used for synchronal and qualitative detection of most of the drug metabolites found in human urine at particular cutoff levels. 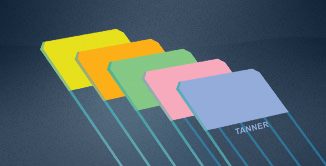 It supplies quick results with an easy to read visual panel immunoassay.